Comments: Many colors of big blooms on well branched, dwarfish plants. Flowering most of the warm months of the year. Attractive to butterflies. Makes an excellent bedding plant in full sunlight. Provide a fertile, well drained soil. 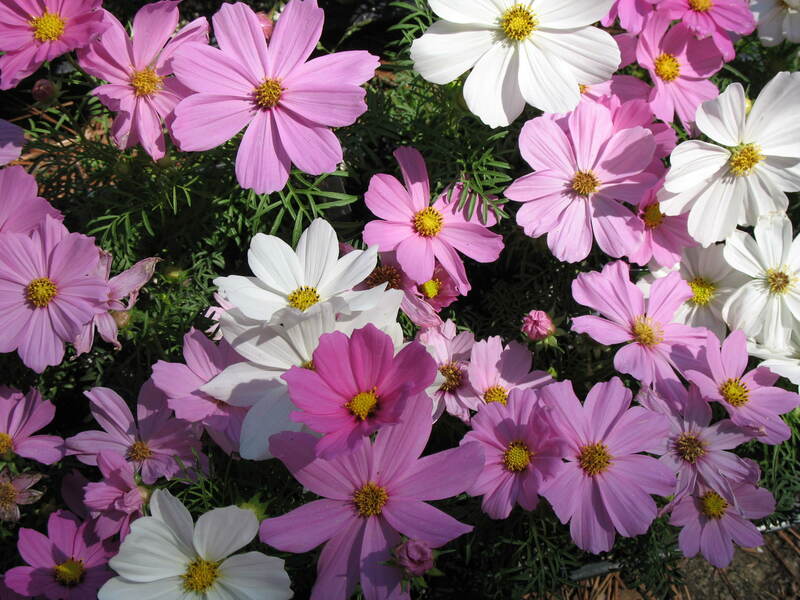 Rather easy to grow and produces an abundance of flowers.